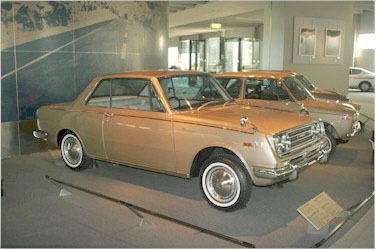 Toyota's first real success in the U.S. I remember driving one of these babies as a rental in Puerto Rico back in 1968, from San Juan down to Balneario Boqueron (at the southwest corner of the island) and back again. Crossing the central cordillera from north to south on a very narrow road was a thrilling challenge for the driver.